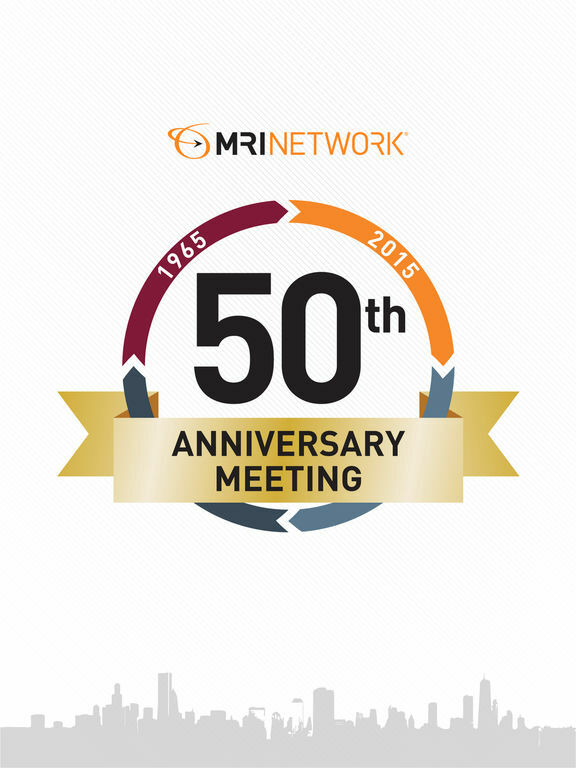 The official interactive mobile app for the 2015 MRINetwork 50th Anniversary Meeting. 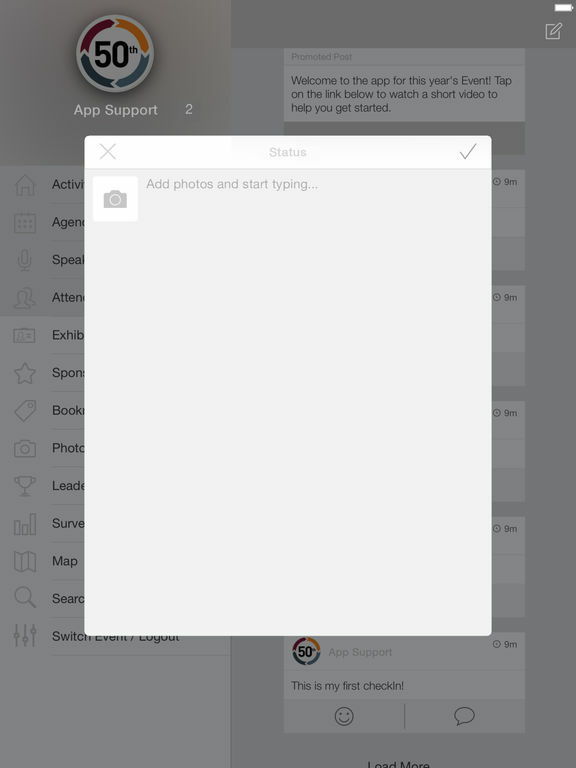 Remember, as you use the app, you'll earn points and badges for participation. Enjoy the app and have a great ​event​!